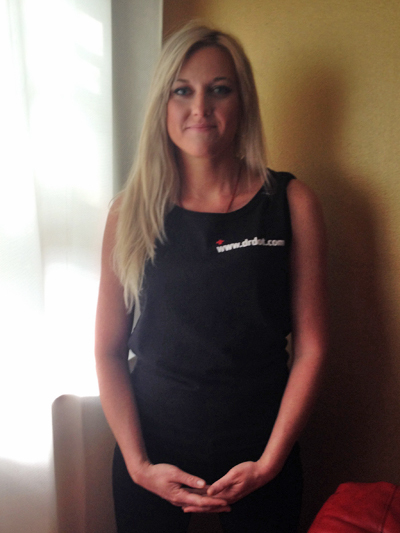 Hi, my name is Dana; I’m a New Jersey Licensed Massage Therapist with over seven years experience in massage and body works. My passion is transforming bodies mentally and physically into the best they can be. My clients are restored to their true selves, free of pain and limitations. I specialize in many modalities including Deep Tissue, Swedish, and Reflexology.